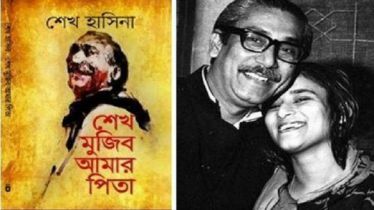 The government is chalking out the country’s biggest-ever nationwide program to celebrate the birth centenary of Father of the Nation Bangabandhu Sheikh Mujibur Rahman. 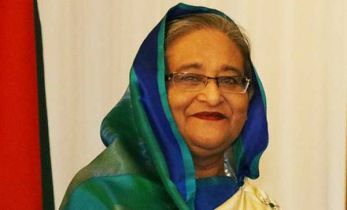 Prime Minister Sheikh Hasina on Wednesday said the birth centenary will be celebrated even at the grassroots level from March 17, 2020 to March 26, 2021 to spread the authentic history of Bangabandhu and the Liberation War. “We’ll also take measures for the celebrations of the birth centenary even at the grassroots level so that people can know the authentic history and the Liberation War spirit can be infused into them,” she said. 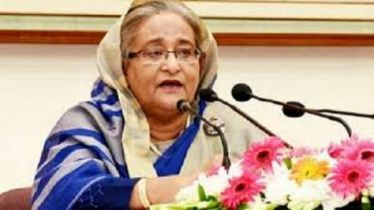 The maiden meeting of the two committees was held at Prime Minister’s Office in the city with Sheikh Hasina, who also is the head of the National Committee for Celebration of Bangabandhu's Birth Centenary, in the chair. 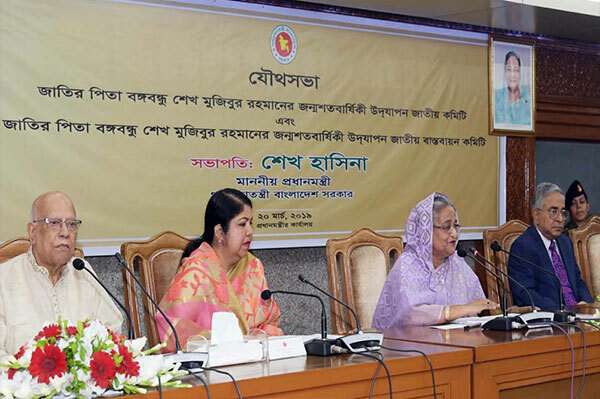 At the meeting, the committee received proposals from members of the two committees to work out elaborate programs to celebrate 'Mujib Barsho' (Mujib Year) from March 17, 2020 to March 26, 2021 marking the birth centenary. 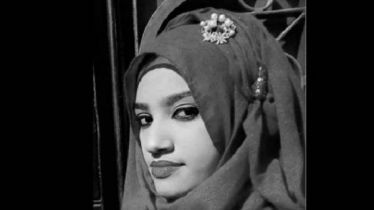 Alongside the government programs, different institutions can take separate programs to celebrate Mujib Borsho, she said. 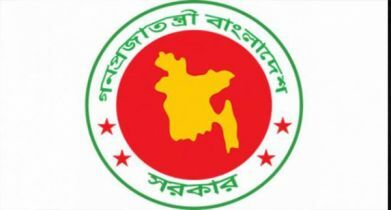 The government also constituted the 61-member National Implementation Committee for Celebration of the Birth Centenary of Bangabandhu Sheikh Mujibur Rahman. National Professor Mohammad Rafiqul Islam and PM’s former principal secretary Dr Kamal Abdul Naser Chowdhury were made the chairman and the chief coordinator of the committee respectively.